Given the massive influx of jailbreak news as of late, many are wondering what kinds of jailbreak tweaks they should install on their newly jailbroken iOS 11 or iOS 12 handset. This roundup will encompass all the new jailbreak tweaks released from Monday, March 4th to Sunday, March 10th. Of course, we may throw a couple of other noteworthy releases inside to keep things interesting. For those who require additional protection, especially those with family members or friends who know their passcode, BioProtect XS is a great way to restrict access to certain apps or essential smartphone functions. 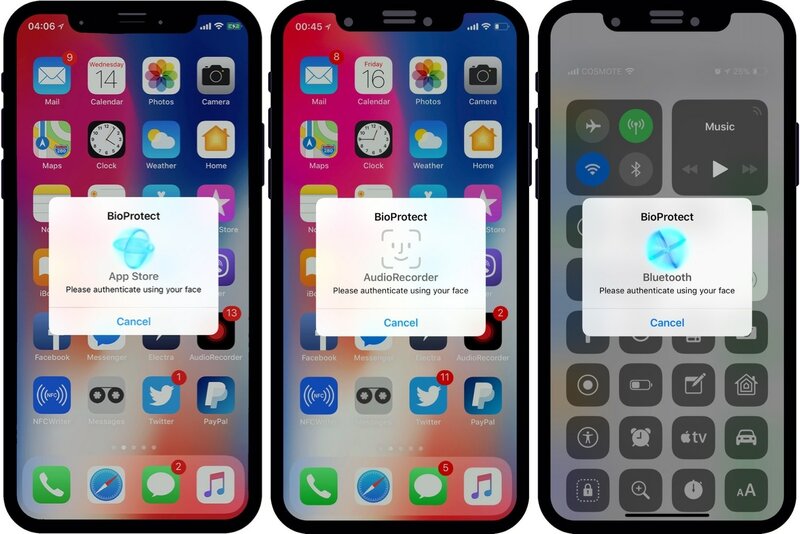 BioProtect XS is a remake of the popular BioProtect tweak by Elias Limneos, but with full support for iOS 12. As you might come to expect, it provides all of the same great benefits, such as native Touch ID and Face ID support. You can learn more about BioProtect XS in our full review. 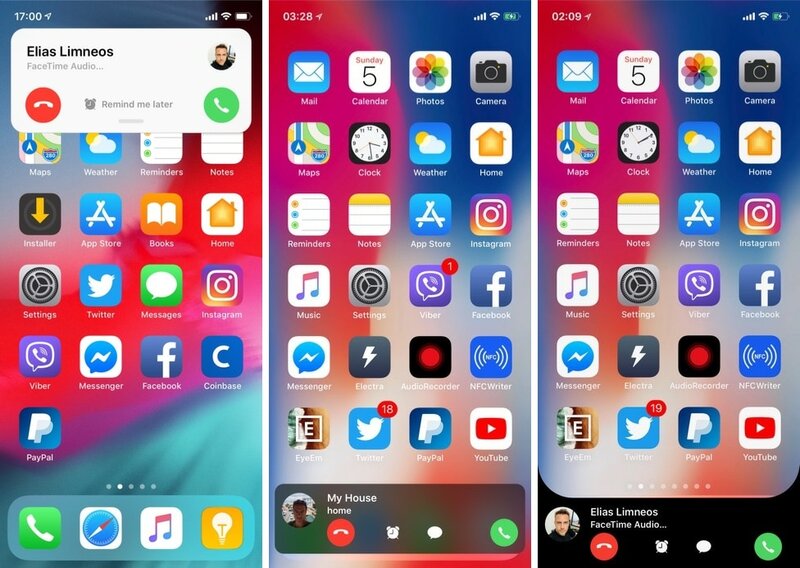 CallBar XS is a remake of the popular CallBar tweak by Elias Limneos, but with support for iOS 12. Just like its predecessor, CallBar XS makes the incoming call interface less intrusive and more aesthetically-pleasing by reducing its size footprint on the display and letting you theme it however you’d like. You can learn more about the perks of CallBar XS in our full review. 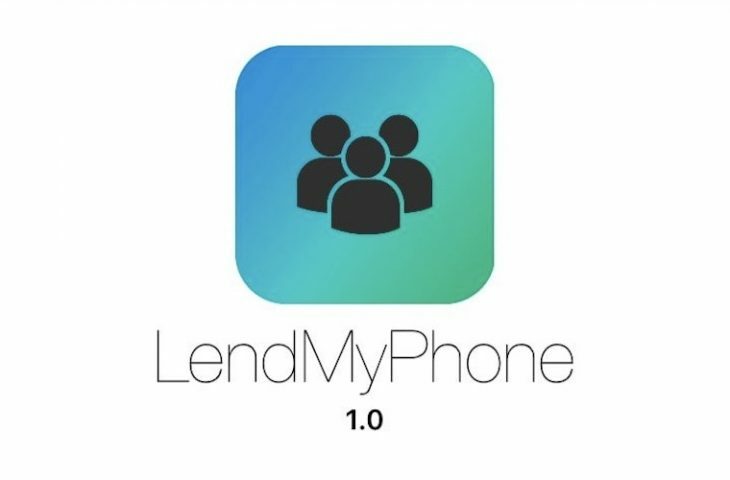 Just like the above, LendMyPhone 2 is another remake of a popular release that was created with iOS 12 in mind. Those familiar with Guest Mode on the Mac will understand why LendMyPhone 2 is so vital, as it brings a true Guest Mode-like experience to your mobile devices. With all sorts of customization options, you can adjust your privacy settings however you’d like without totally nerfing your device for the guest user. You can learn more about LendMyPhone 2 in our full review.